Check out my new piece on spring trends at Pot Couture. 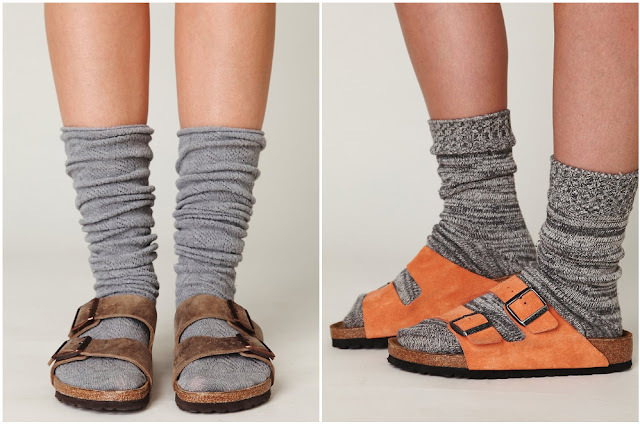 In short: socks + sandals, hand-dyed backpacks, snazzy candles, and felted fedoras. Above image from Free People.